The IMCC is delighted to welcome John Beck who is joining us this month from Newcastle as Professor in Modern Literature based within the Department of English, Linguistics and Cultural Studies at Westminster. John’s main research interests lie in American literature and culture as well as photographic theory and visual culture. 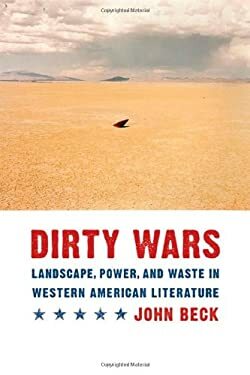 He is on the editorial board of the journal Cultural Politics, and his most recent book, Dirty Wars: Landscape, Power, and Waste in Western American Literature, was winner of the Western Literature Association’s Thomas J. Lyon Prize in 2010.